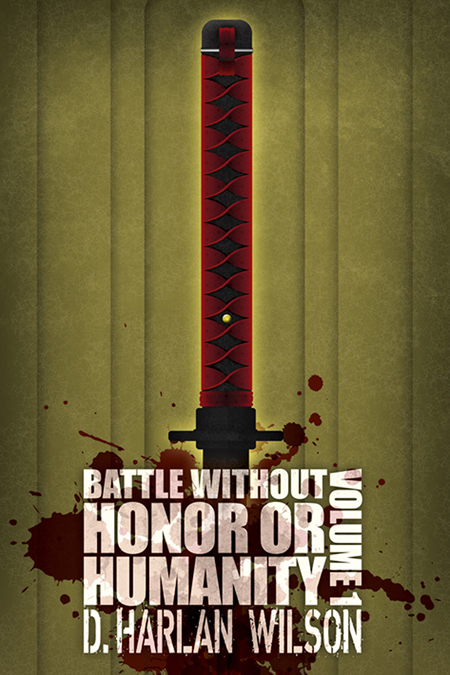 Taking its cue from the theme song from Quentin Tarantino's Kill Bill by Tomoyasu Hotei, Battle without Honor or Humanity is a thought experiment in the short story form. The deranged politicians, simian film directors, choleric tyrants, fevered academics and berserk everymen that populate this first volume scurry like vermin through dreamlike environments that have been imploded by the hammer of media and information technologies. Based in part on the author’s lifelong practice of the martial arts, especially judo and Jeet Kune Do, unlikely English professor D. Harlan Wilson weaves a tapestry of narrative violence and wages an attack against conventional fiction while calling for a higher understanding of what it means to write, to read, and to make meaning. Challenging, absurdist and stylish, this book is a mad Rottweiler that goes for the jugular at every turn.